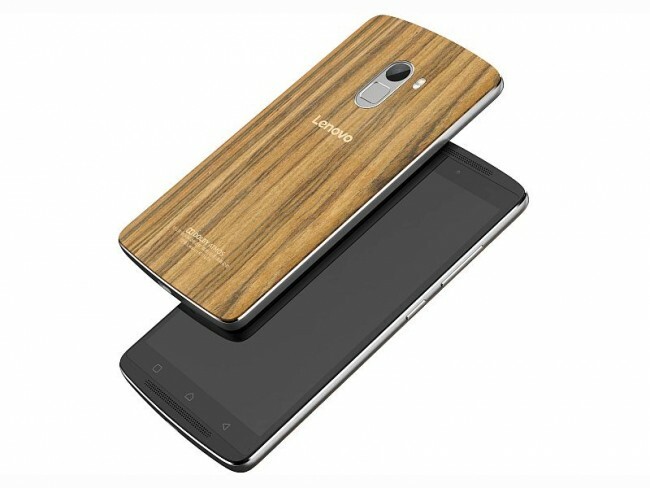 Lenovo India on Thursday unveiled the Wooden Edition of the Vibe K4 Note smartphone. Priced at Rs. 11,499, the new Lenovo Vibe K4 Note Wooden Edition is now available to buy via Amazon India. The Chinese company in a press statement also announced that it has sold 750,000 units of the Vibe K4 Note in India so far. The number of Vibe K4 Note units sold is interesting considering that the company in April announced that itsold 500,000 units of the Vibe K4 Note in India since January. This means that the company sold 250,000 units of the K4 Note in less than 3 months in the country. To recall, the Vibe K4 Note bundle with Ant VR virtual reality headset at launch in January was priced at Rs. 13,299. The biggest highlight of the Lenovo Vibe K4 Note is it comes with a feature called TheaterMax which can convert regular content to its immersive VR counterpart. Powered by Lenovo Virtual Reality (VR) technology, the idea is to give users a virtual large screen cinematic experience.Running Android 6.0 Marshmallow with a light-version of the company’s Vibe UI skin on top, the dual-SIM dual-4G Lenovo K4 Note bears a 5.5-inch full-HD (1080×1920 pixels) IPS display with a pixel density of 401ppi, and Corning Gorilla Glass 3 protection. It is powered by an octa-core MediaTek MT6753 SoC, coupled with 3GB of DDR3 RAM. The Vibe K4 Note bears a 13-megapixel rear camera with PDAF autofocus, an f/2.2 aperture and dual-tone LED flash, apart from a 5-megapixel front-facing camera. The Vibe K4 Note comes with 16GB of inbuilt storage that’s expandable via microSD card (up to 128GB). The 9.1-mm thick Lenovo Vibe K4 Note weighs 158 grams, and sports a 3300mAh battery with fast charging support.